Established in 1971, over the last 45 years AM has earned its place as a leader in the fields of vinyl, hi-fi, and screen cleaning. Today, we provide the highest quality products across three cleaning brands and a specialised sourcing company. 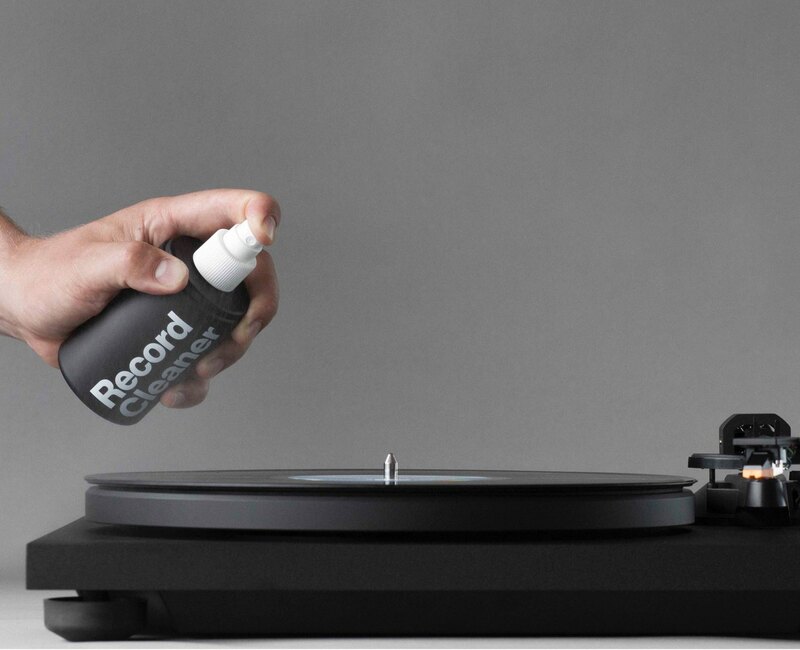 The original range of cleaning products and accessories for vinyl, cassette and record players. 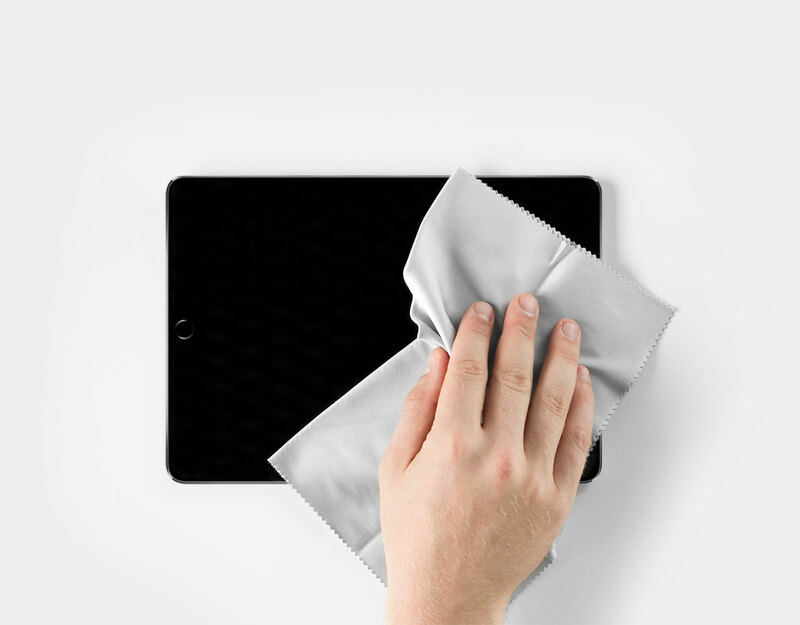 All-in-one refillable cleaning products made for phones, computers and all touch screen gadgets. Commercial office supplies and wholesale cleaning products for screens, keyboards and ATM machines.